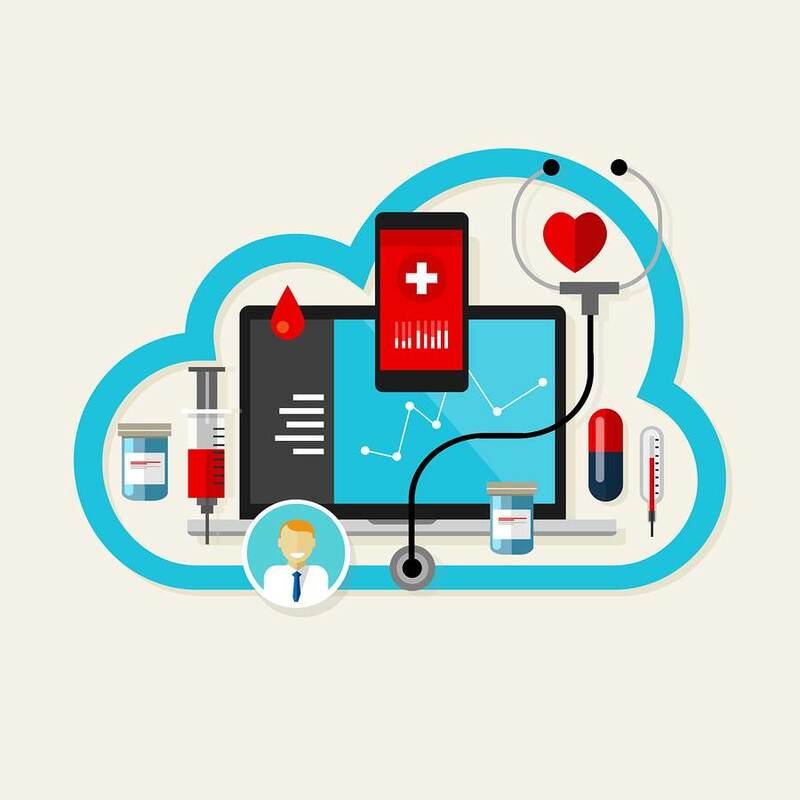 Cloud or Server-Based Electronic Medical Record Systems? Selecting the right electronic medical record software or system can make or break your practice. With the requirements by HIPAA to convert all medical records to digital format, medical practices have been slowly transitioning from paper-based management systems to electronic medical record systems, or EMRs. When you’re choosing and EMR for your office, there’s a lot of factors to consider. Both in-house servers and cloud-based EMRs have their advantages, but it all depends on what you need and what works best with your current systems and for the workflow of your office. An electronic medical record, or EMR, is the digital version of patient medical records that a doctor or pharmacy keeps on hand to keep track of medical records electronically from appointment-to-appointment. EMR software systems can track virtually all aspects of a doctor visit, including keeping track of checkups and appointments to make scheduling and documenting each appointment easier. It also compiles a patient’s entire medical record file in a way that makes it very easy to access no matter what hospital, emergency room, or doctor is visited. 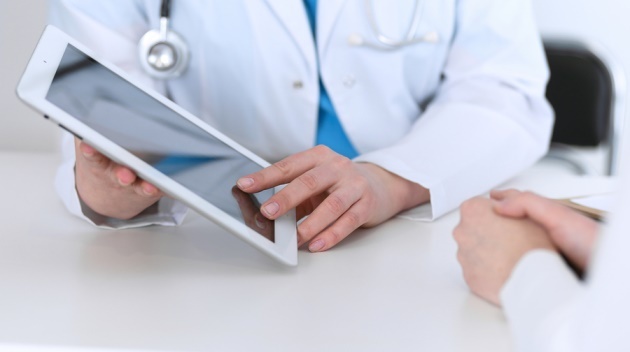 EMR systems streamline the patient/doctor relationship, help reduce misdiagnosis, and convey important information to doctors quickly, including medication allergies, current prescriptions, and more. They’re changing the way doctors take care of their patients. EMR software is revolutionary—it gives access to records in a way that has never been used before. It helps combine several of the systems within a hospital or doctor’s office, and allows for instant access to virtually any aspect of a patient’s medical record. Full patient history: This can include patient history and lab results. Multiple records access: Several different personnel can access different aspects of patient records at the same time. Remote access: Users can log in over a secure internet connection to access the data from anywhere. Patient referrals: Know where patients came from and who you recommended them to. Cross-checking prescriptions: This gives a doctor the ability to check for patient allergies and drug interactions, and comparing the drug to symptoms reported. Insurance fee schedules: Real-time information into what the patient’s insurance covers. Reporting capabilities: Generate useful reports for patient data, prescription inventory, appointment history, and more. Secure access: Use SSL technology to protect sensitive and confidential patient information and comply with HIPAA regulations. As you can see, there are many reasons to switch to an EMR System. It’s truly an efficient way to handle patient care and streamline paperwork flow throughout the office. 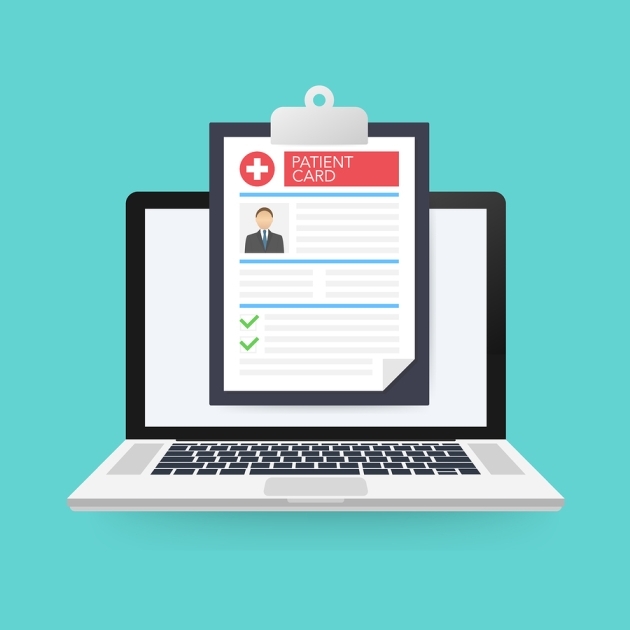 When it comes to choosing the kind of EMR software that works best for your practice, you can take two different routes. Do you want to install an internal server and run your EMR at your location, or should you use a cloud-based (or web-based) EMR? Keep in mind that you need to do your homework when it comes to an EMR or EHR system—pick the system that works best for what you need! Most web-based systems are hosted in a secure data center. To access it, all you need is a mobile device, tablet, or computer with a web browser. A cloud-based system gives you the ability to access your system from anywhere at any time. Costs are lower in the beginning, but you will have monthly payments that are open-ended over time. Cloud-based system have less hardware requirements. There’s no need to purchase or maintain a server or additional hardware—any workstation with access to the internet will do. There’s less concern for disaster recovery or data backup, and you don’t have to worry as much about physical security. One drawback is that since you don’t control the system through your IT department, internet outages, line failures, etc. happen, which could make it hard to access your billing or patient charts. Server-based EMR systems give you a lot more on-site advantages with a higher up-front cost. You have to consider long-term investment, and how your practice or office will grow before investing in this type of system, but it has some advantages over a cloud-based EMR system. The practice typically owns the software and the licenses, so you can install it on as many systems as you need without a lot of outside support. Through remote connections, you’ll be able to access your EMR system whenever you need to. There will be an increase in speed and performance for all systems since they’re located onsite. This is a lot more noticeable when you don’t have dedicated internet connections. With the changes in regulations and HIPAA requirements, it has become paramount to be sure that your systems (and in turn, your patients) are protected. Most cloud-based EMR software will provide SSL security with your leasing fee, which means that every time you access the system, you should be protected. 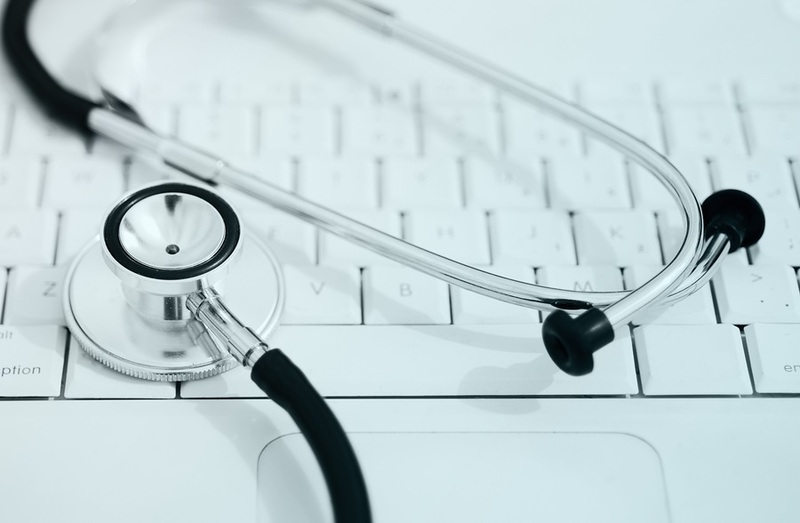 Server-based EMR systems should be protected within the security of your firewalls and safety measures that your IT department has instituted, but with the hefty fines that come with a breach containing patient information, make sure that you’re protected. Overall, an EMR system will be secure as long as human error doesn’t get in the way. Encryption is one of the easiest ways to ensure your system is protected. Choosing the right EMR is critical for a smooth transition. Accurate medical records scanning and a doctor’s review of each record is also necessary to ensure that the system is capturing all the data once the conversion is complete and then indexing it properly so you can find it easily. Record Nations specializes in making the transition to an EMR system simple and cost-effective for practices of all sizes. If you’re looking for a quote on electronic medical records software, please fill out the form to the right, or give us a call at (866) 385-3706. Within minutes of receiving your request, you will have free quotes from experts in your area that can help you select the system that fits your situation and your office best.